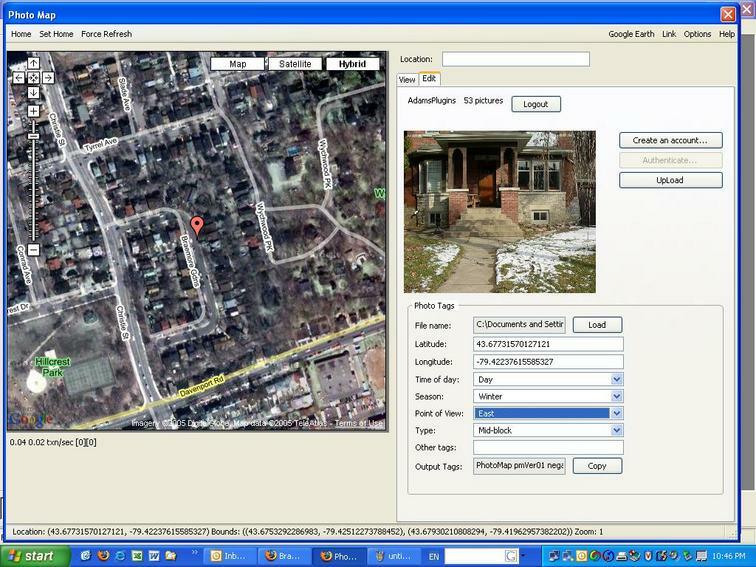 With newer versions of PhotoMap you can drag and drop pictures onto the map. Either from the file system (new upload) or from any location on your photo service (e.g. 23). Add Tags. Remember that Add Tags doesn't remove existing tags, so be carefull you don't end up with multiple geo:lat etc. tags. The photo has been viewed 1648 times.